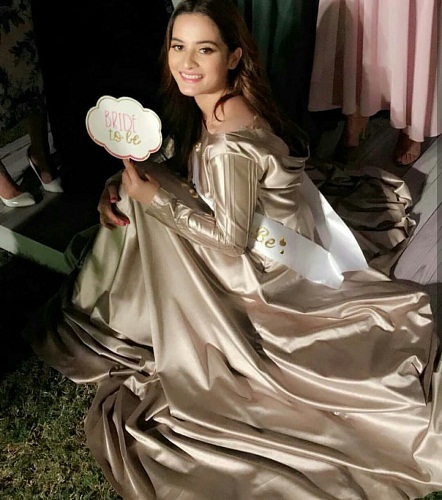 She is only 20 yet she’s achieved so much that people sometimes take time twice her age to achieve that. 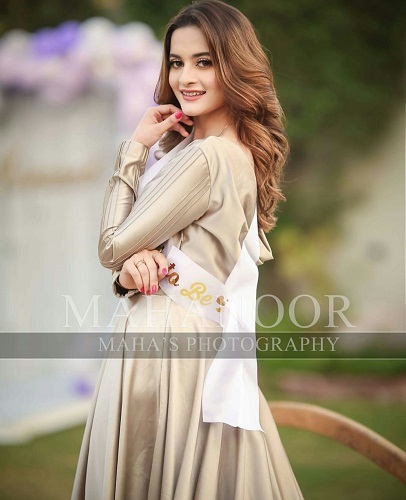 She’s TV’s favorite damsel. 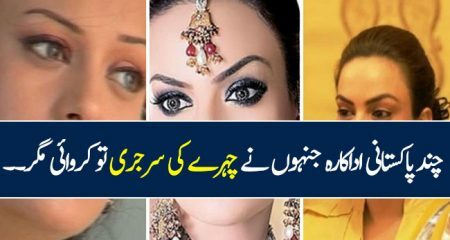 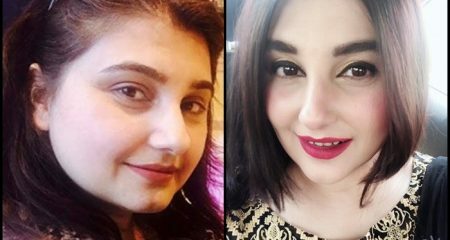 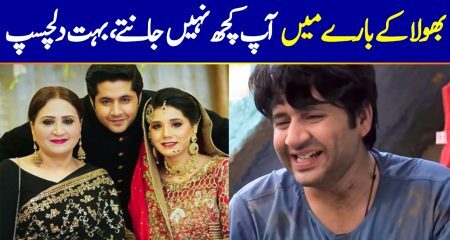 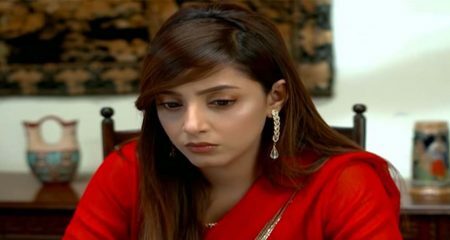 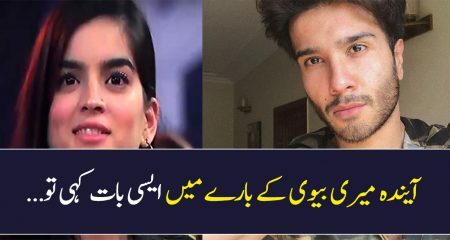 She’s young, she is beautiful but here is a sad twist to her story; she is getting married. 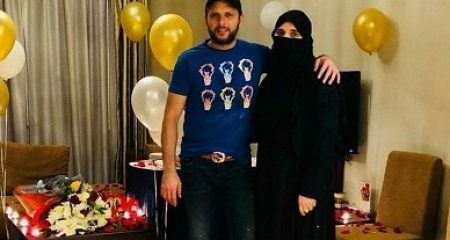 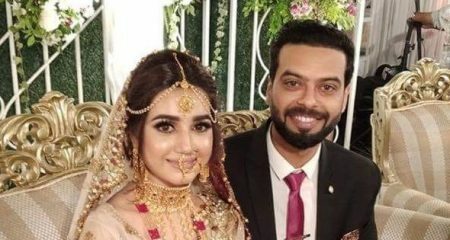 But she hasn’t announced if she is ever going to stop working in after marriage. 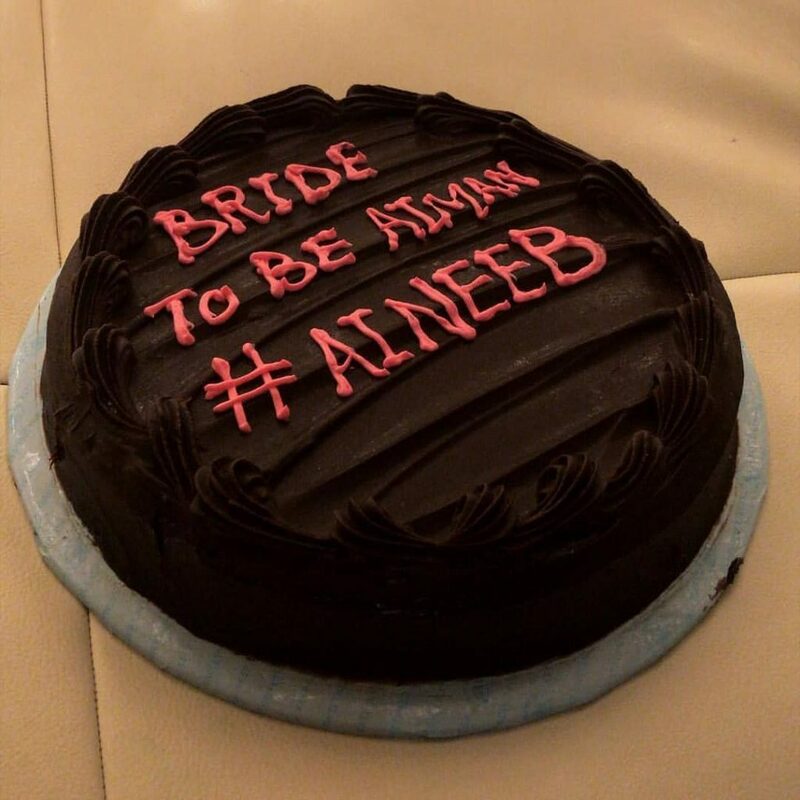 We think she won’t. 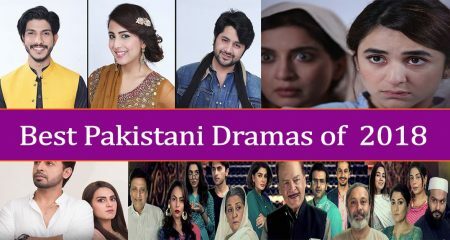 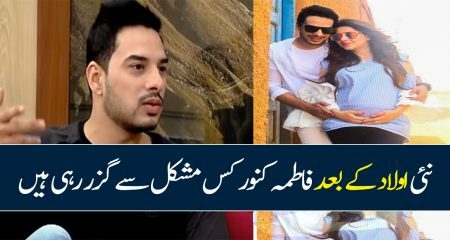 After all what’s the point of marrying a co actor if you have to quit working. 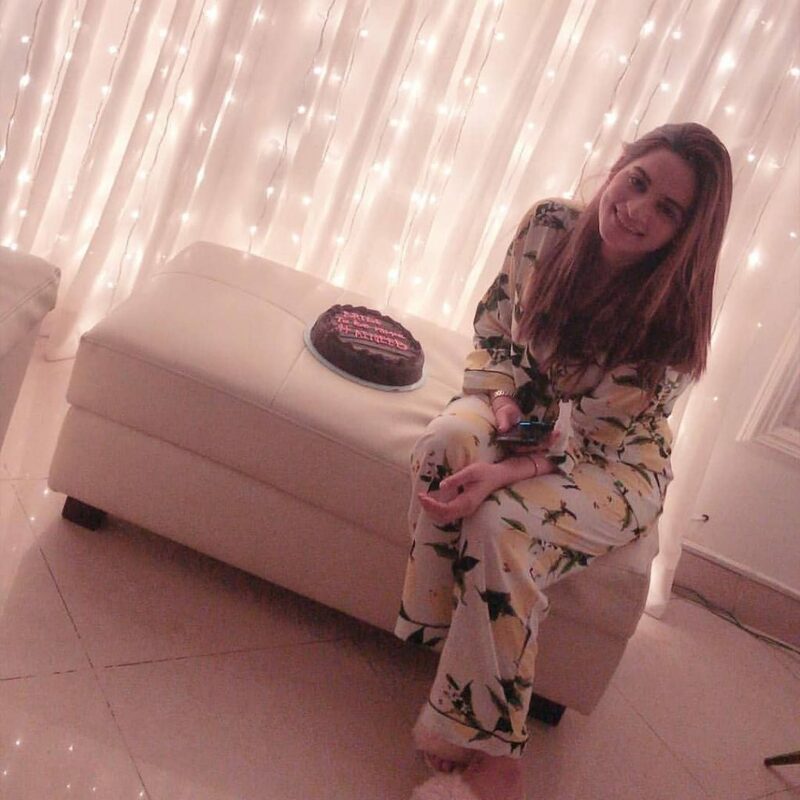 She started working when she was only at 14. 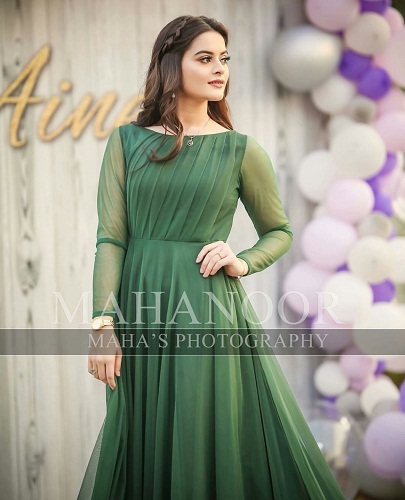 She featured in multiple ads and never looked back ever since. 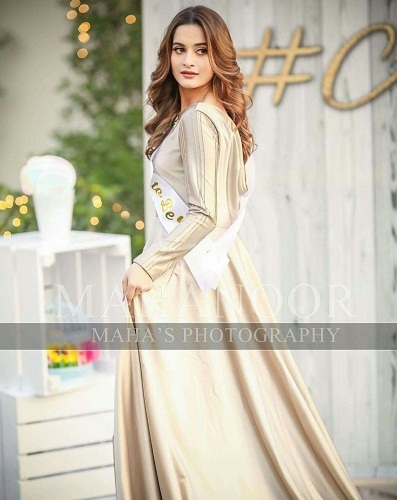 She’s an epitome of grace, talent, beauty and perseverance. 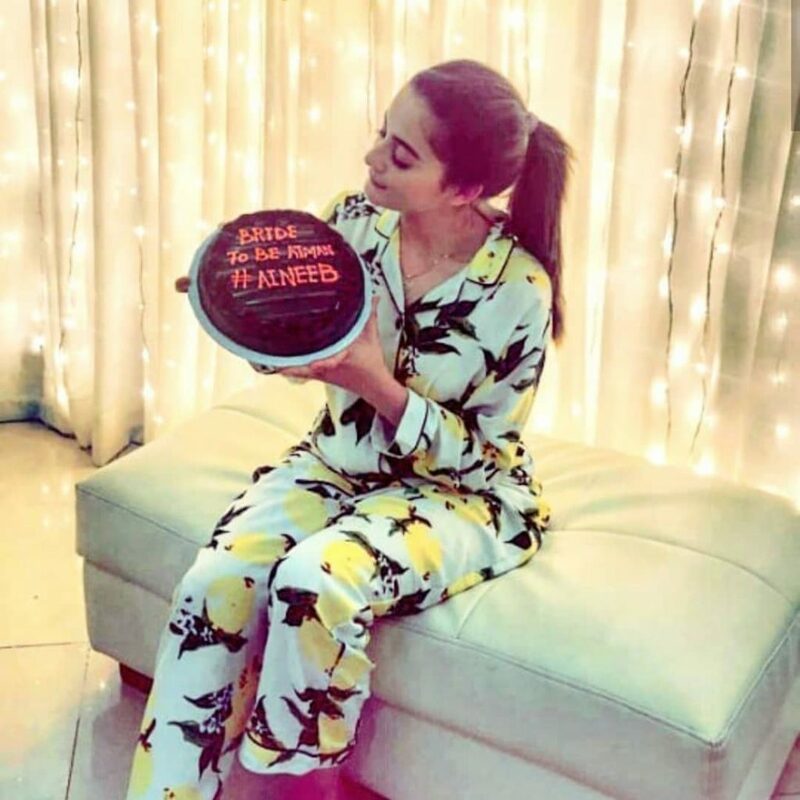 Not many child artists have started a successful career as and adult but she truly is an exception. 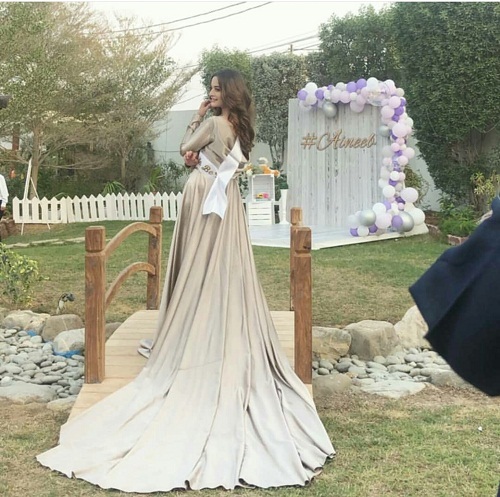 She’s always in news and for all the right reasons. 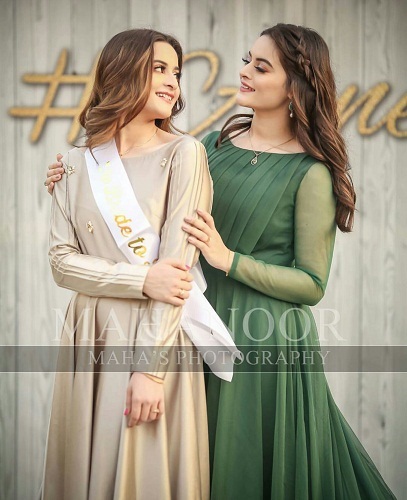 We love their Instagram and we equally love her twin sister. 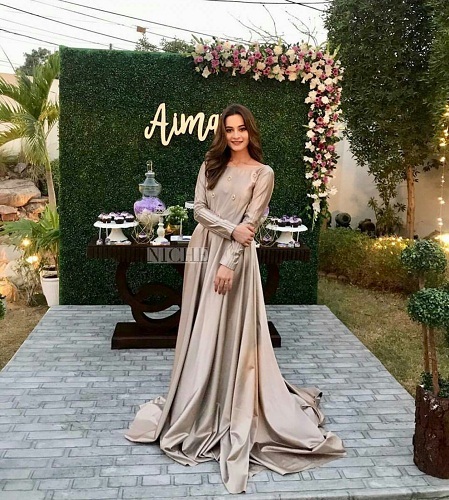 In fact her entire family has become fan favorite ever since her wedding has been announced. 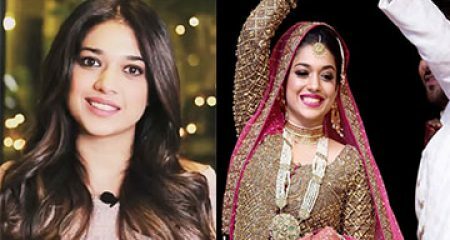 Her Dholki pictures were going viral and after a few days her wedding dance prep was a rage. 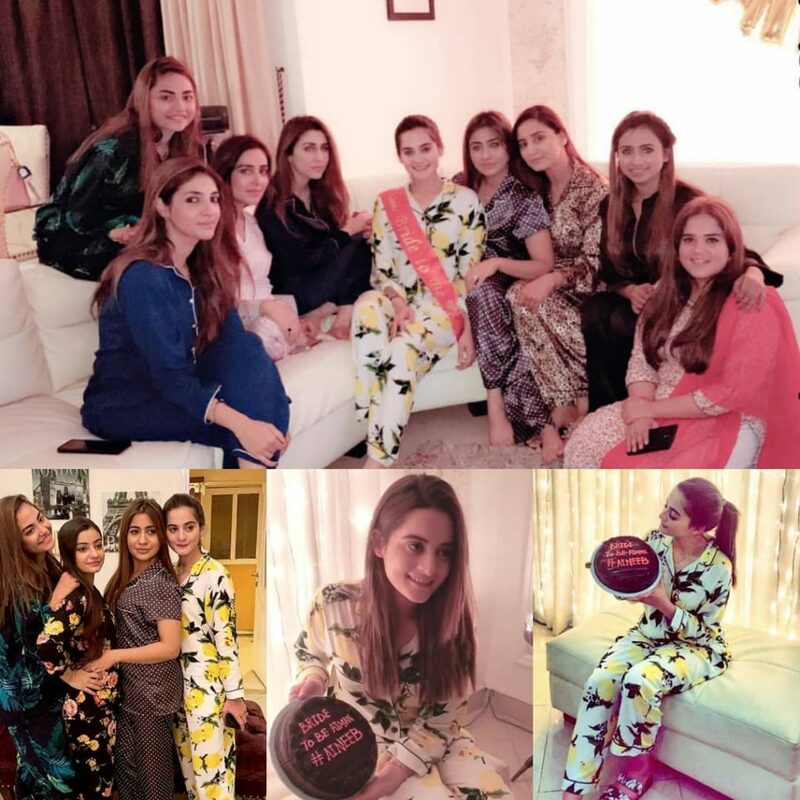 Now, she held a bridal shower to have a blast with her girl besties and all the pictures are too cute to handle. 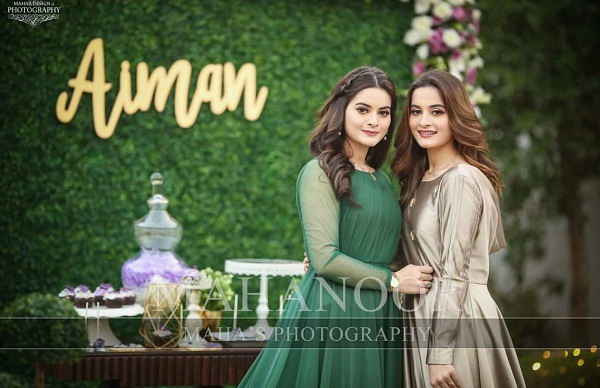 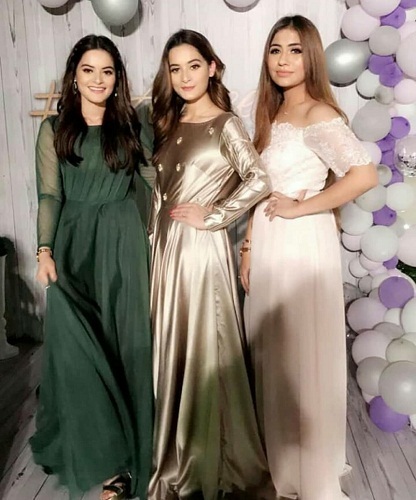 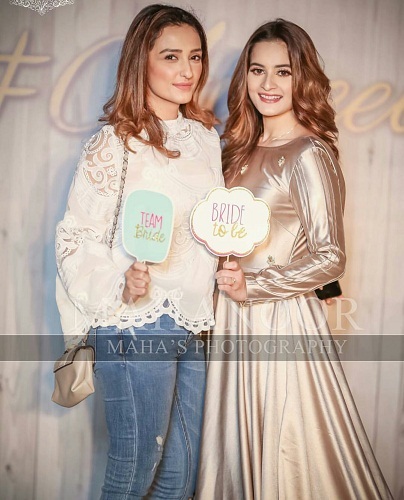 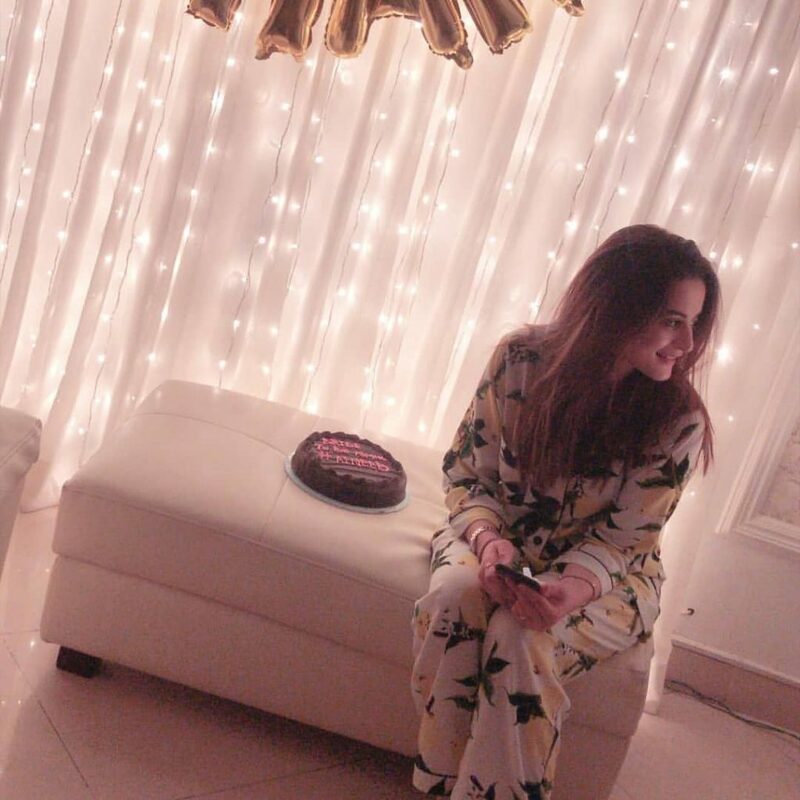 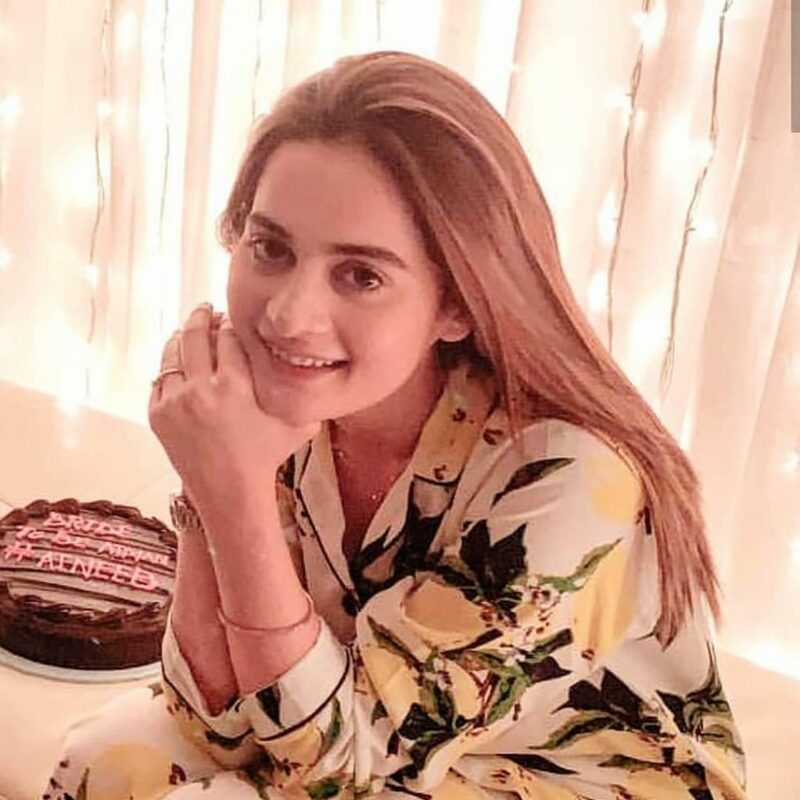 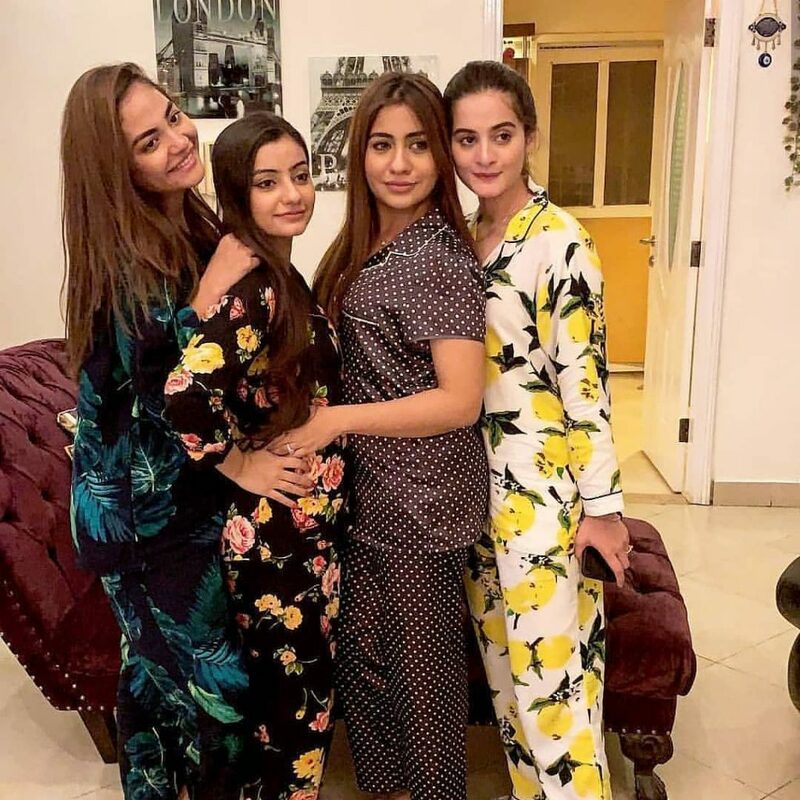 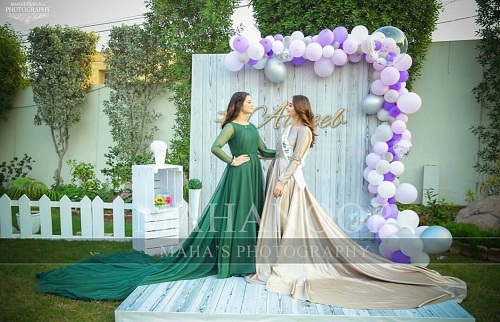 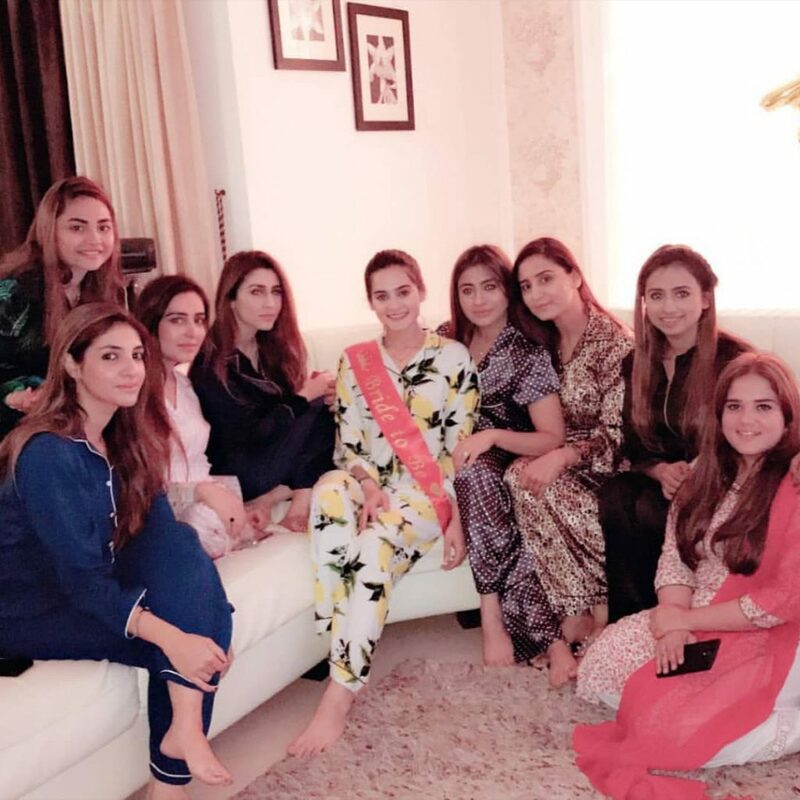 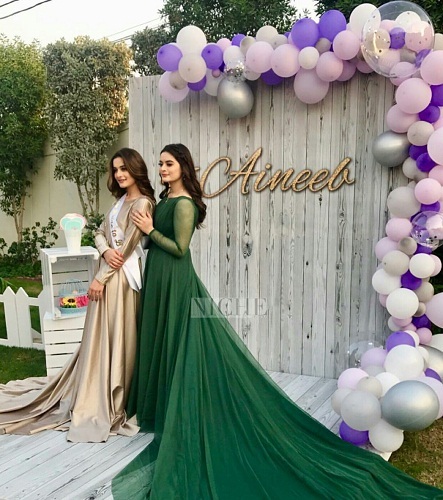 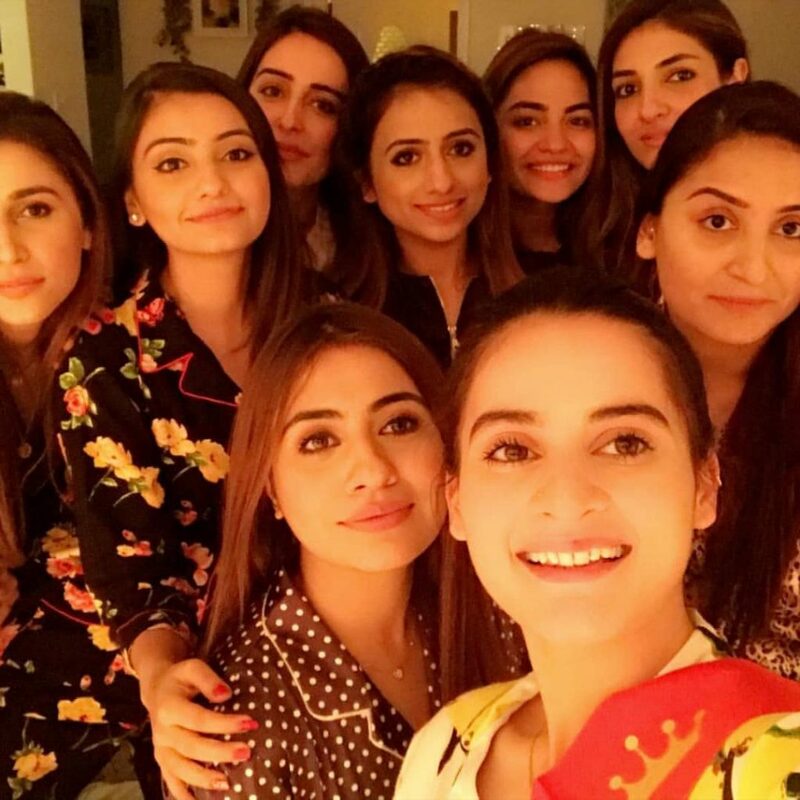 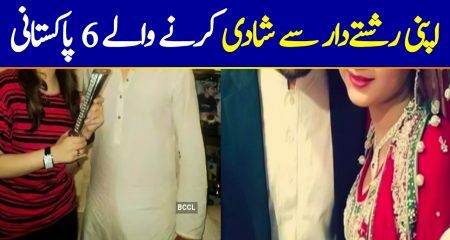 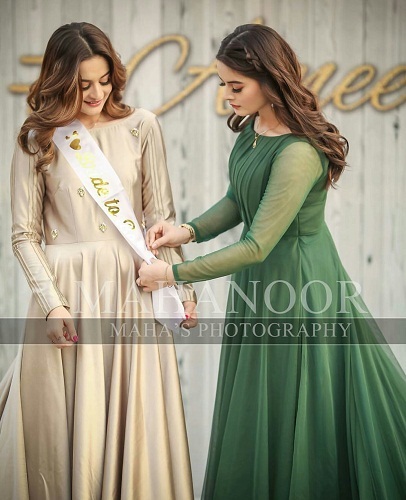 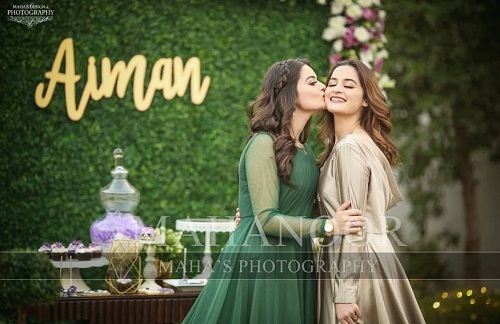 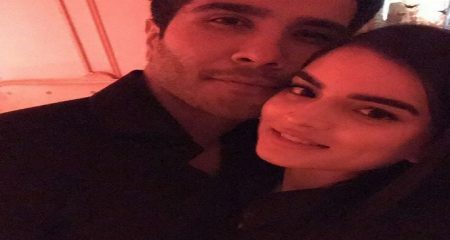 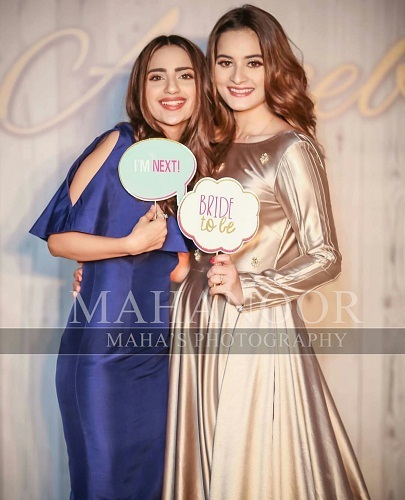 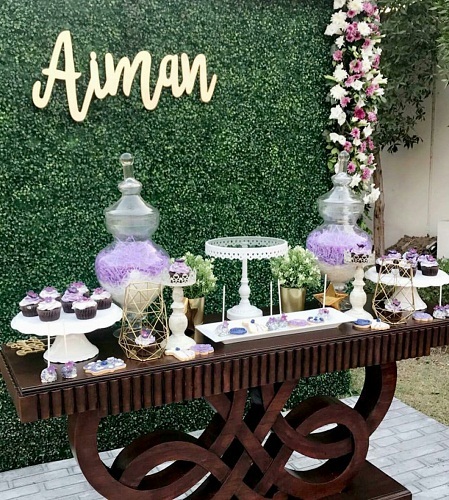 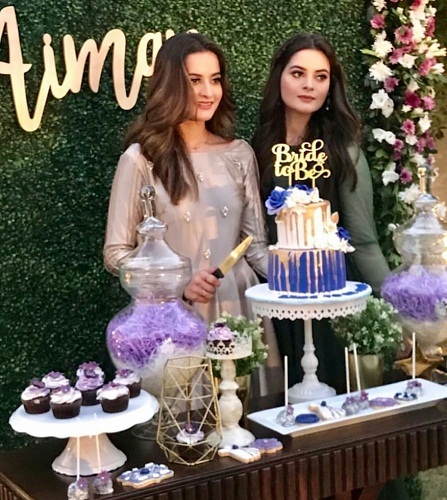 Watch this space to have a look at more pictures from Aiman Khan’s bridal shower!